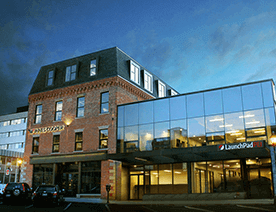 This post includes information for tech startups and entrepreneurs. 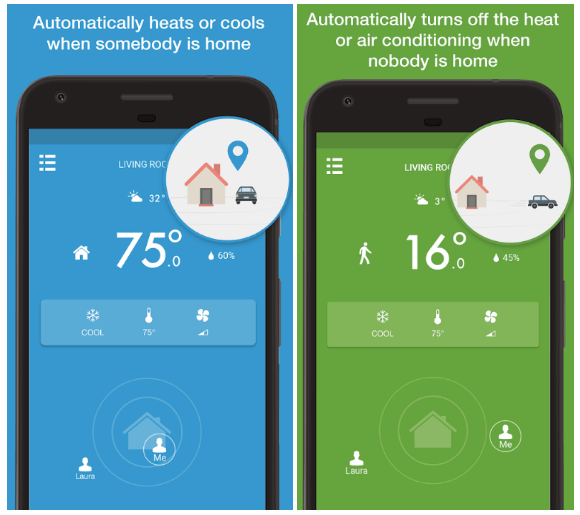 Read on these three powerful solutions by Tado, which you can adopt during smart thermostat and heating app development. In this smart world, smart thermostats have changed the environment of our homes. Talking about smart thermostat market, it continues to heat up. There is a Munich-based smart thermostat and AC control maker company, Tado. Let’s know more about the Amazon backs German smart heating company, Tado. Basically, Tado is a smart thermostat and AC controller device, which provides the solutions in order to manage climate at homes. It also allows more efficient control and can save up to 31% of that energy. Tado is the smart thermostat device that is responsible to optimize energy consumption, and it has overhauled old-fashioned climate control technology by device and app for controlling heat and air conditioning at home. European’s smart thermostat maker, Tado, was launched back in 2011. With the total funding amount of $109.3M, the company is funded by 12 investors. 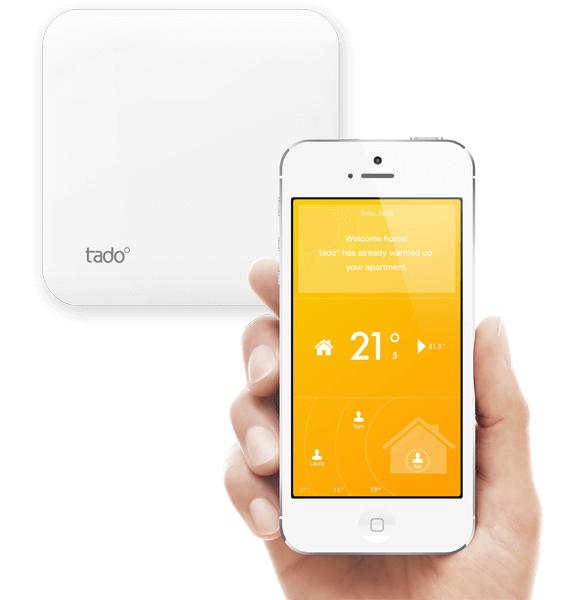 Inven Capital and Energy Innovation Capital are the recent investors of Tado. The company’s first product was Tado heating, and the second product was Smart AC Control for intelligent cooling. The products were launched in Europe and the U.S. 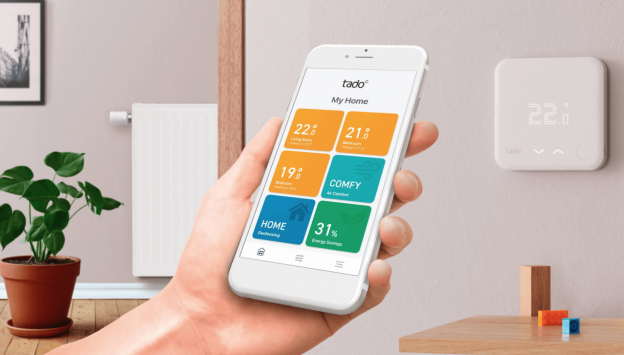 According to the report from CB Insights, Tado, is listed one of the home automation tech startups and has disrupted the smart home market. Tado is a smart thermostat and heating app, which allows adjusting to the resident’s behavior in real-time. It also takes current weather forecasts and building characteristics accordingly. With Tado app, users can control heating and air conditioning more easily and conveniently. Moreover, it also allows users to create a comfortable and healthy climate in their homes or offices. 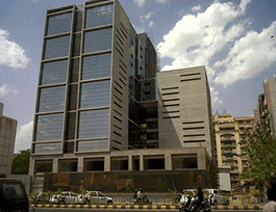 It also provides solutions in terms of saving energy, which is good for the environment. Tado is based on a very unique concept, which works on automation and programmable timer. The smart thermostat device works on monitoring the locations by detecting the locations of the users’ smartphone. If the user is not at home or office, then the smart device will automatically turn down. If nobody is at home or office, then the device automatically down. The smart thermostat and heating app like Tado provides solutions by back up to temperature by the time user turns. As technology gets more integrated into our daily lives, essentially, all you just need to consider such solutions, which save energy. 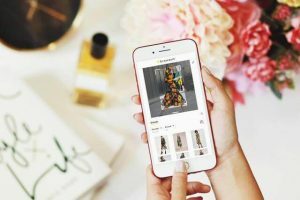 Being a tech startup or entrepreneur, you just need to keep in mind is that choose a unique concept, which provides powerful solutions to your customers. And, they will choose your service over your rivals. 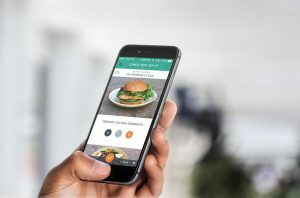 By choosing the unique business model for your business, it is important to consider features in an app, which allow them to control the heating system from anywhere in the world. The next important solution is smart intelligence, which automatically cools down the temperature and heats up if the temperature is low outside. The smart thermostat app works via mobile data or wi-fi. And, the smart thermostat device monitors weather from the internet. Additionally, the smart thermostat app also lets its app users do settings through the mobile app. 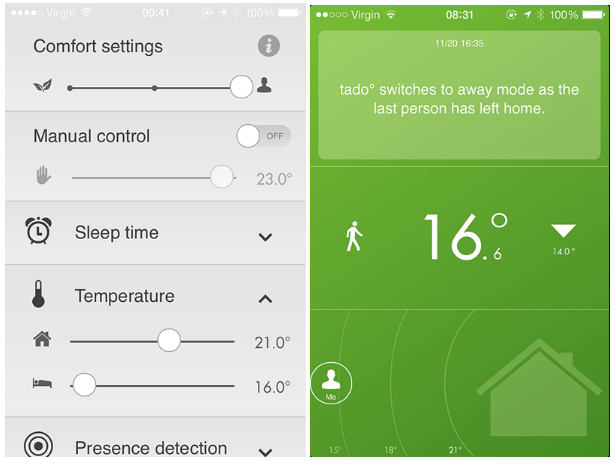 Through comfort settings, it allows app users to do it via a heating app like Tado. 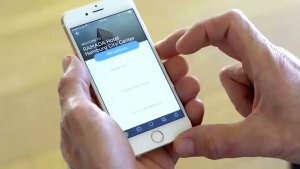 Plus, it allows to set the programmable timer through the app like telling the system to switch on and off, schedule the time for every day, separate weekdays or weekends or it allows to schedule for every single day individually. 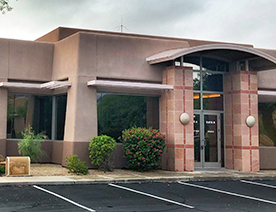 Thus, the first and foremost thing is cleared that considering such solutions in order to provide convenience to them, which is considered as one of the essentials to win in the niche market. 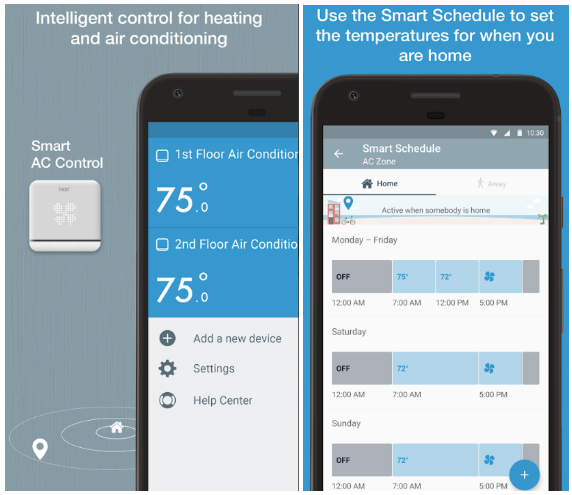 The next is to consider “smart app features” along with smart intelligence in order to stand out your device and smart thermostat and heating app like Tado. 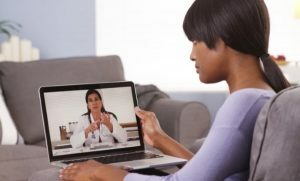 It is important to consider an online platform in order to provide more comfortable and convenient & cost-effective solution. Tado app has disrupted the concept of home automation. The solution by Tado does not only provide solutions in terms of smart thermostat device, but it provides safe and smart app features, which lessen all the worries of customers. The smart thermostat app like Tado provides smart features, which detect when residents are leaving or approaching home, the weather is changing or the windows are opened. 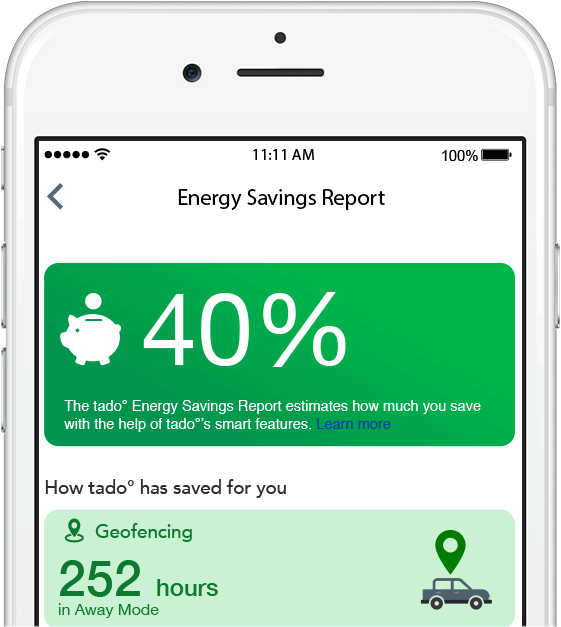 Furthermore, Tado app also allows users to diverse features, including smart schedule, weather adoption, and smart climate assistant. In short, being a home automation startup, it is important to consider such essential solutions to stand your app from other heating apps, which are already in the market. If you are planning to create an app like Tado based on the smart thermostat, then it is worth to watch what is going on when it comes to the latest trend. Now, we’ll zoom in to the latest report from Google Trends. In these images, you can see both keywords i.e. “smart home thermostat” and “smart thermostat app” are in the trends. And, Canada, Germany, the U.S., and U.K are the topmost regions, which experience interest over the region. So, being a home automation startup, if you are having an app idea based on smart thermostat and heating app, then you can cross-verify your app idea with one of experienced iPhone developers from the trusted mobile app development company. If you still have any query or confusion regarding smart thermostat and heating app development cost breakdown, Android app developers in India, then you can get in touch with us through our contact us form. One of our sales representatives will revert to you within 16 hours. The consultation is completely free of cost! This page was last edited on December 29th, 2018, at 0:27.